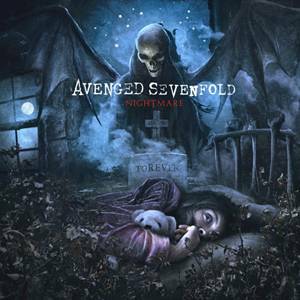 Avenged Sevenfold’s “Nightmare” is #1 on active rock radio right now. More A7X album sales news after the jump! Avenged Sevenfold reach No.1 spot on Billboard album chart. More info after the jump!